The BRICKS 4 KIDZ® model was founded by Michelle Cote in St. Augustine, Florida. Michelle initially started an after-school Spanish class in the spring of 2008, and then thought to herself, “My son loves to play with LEGO® – maybe I could lead a creative science LEGO® after-school workshop too”. Michelle launched both the after-school Spanish class and the LEGO® workshop. She had three children sign up for the Spanish class, but over 30 children signed up for the LEGO® workshop! Today BRICKS 4 KIDZ® has over 750 locations in 45 countries. BRICKS 4 KIDZ® is a Child Safe Child Friendly organisation and our number one priority in any activity is the safety of children under our supervision. 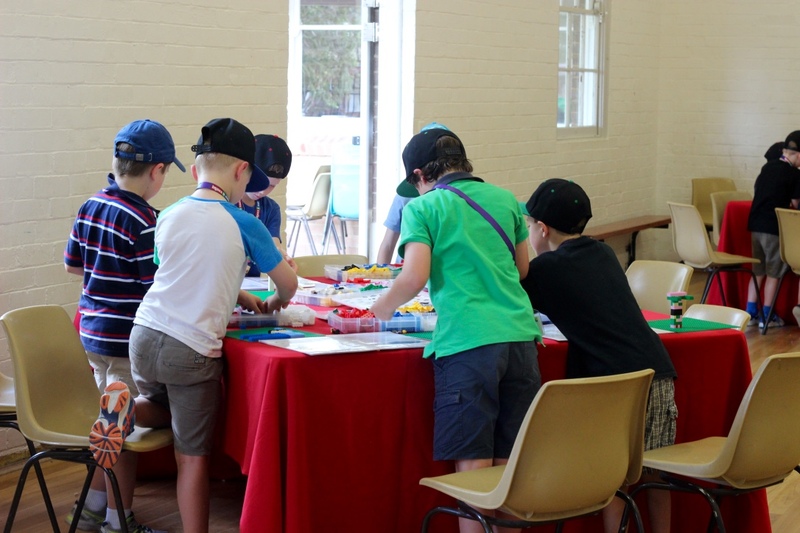 In Australia, BRICKS 4 KIDZ® is an entrepreneurial organisation with experienced management and a focused mission: to become the preferred external provider of STEM education for students and the school systems. We are passionate about children’s education, the need for Australia to be a nation of builders, and a consistently excellent experience for the kids and parents who enjoy our business. With over 40 Locations in six states and territories across Australia, BRICKS 4 KIDZ® is Australia’s fastest growing Enrichment and Education business!